8am call time at UCLA meant we could almost sleep in (compared to most hospital days). Got sent off by the big sibs, reviewed consent forms and then got gowned and ready to roll right on time at 10am. Doctor Nina’s procedure actually takes very little time–most of Rudy’s time in OR will be anesthesia getting him to sleep and awake again. If everything looks good on the bronchoscopy, they’ll let Rudy wake up a bit and pull the trache. They need to get a better sense of his breathing without him being fully under. Waiting in the dining room. Already lots of run-ins with some of the greatest doctors and nurses in the world. There’s a small chance they could see something that prevents them from decannulating, but we’re hopeful. Much easier to wait today than when they’re going into his heart. Thanks for praying. Stay tuned. 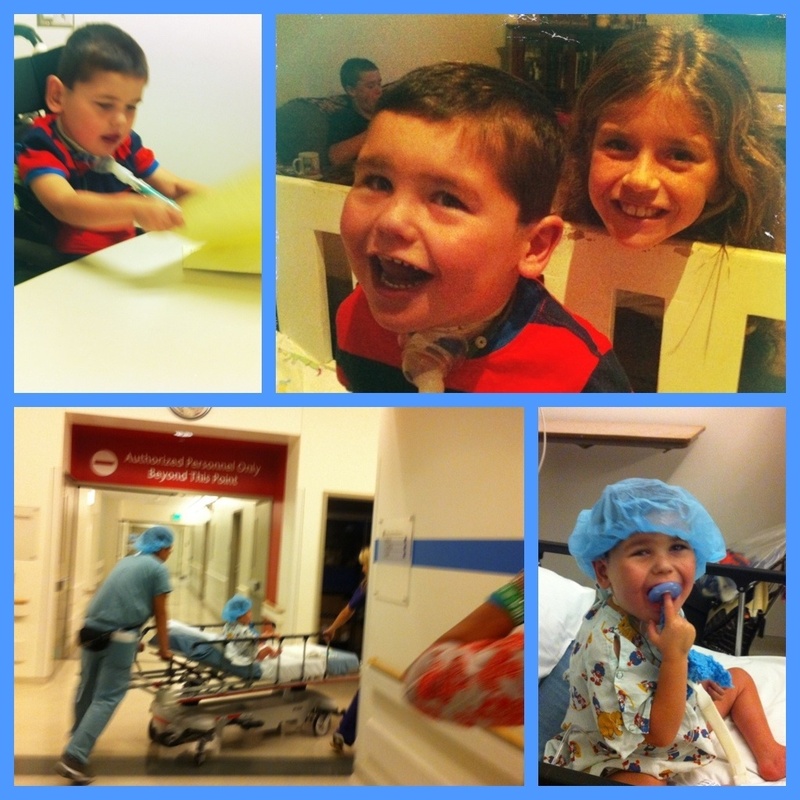 Previous Post Bye, Bye Trach Supplies!! We’re so with you in prayer!!! Thanks for keeping us updated!! !